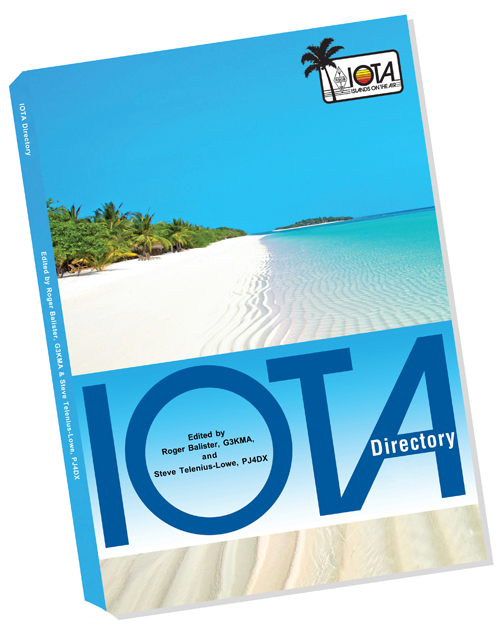 “This 18th edition contains the complete listing of IOTA islands as well as everything you need to know to participate in IOTA. Included in the colour section are fascinating reports on several rare IOTA operations from Ashmore Reef, an Australian external territory in a highly sensitive area of the Timor Sea, Bhola Island and St Martin’s Island, two Bangladeshi islands in different IOTA groups, Pukapuka Atoll in the North Cooks, Busuanga Island in the Philippines and Mokil Island in the Federated States of Micronesia. 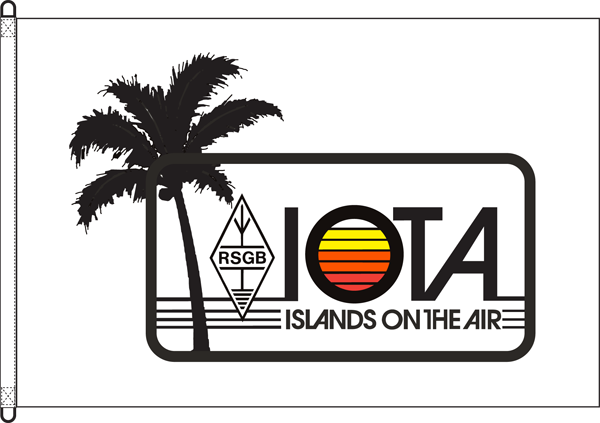 Edited by Roger Balister, G3KMA and Steve Telenius-Lowe, PJ4DX, published by Islands On The Air (IOTA) Ltd in 2018, 128 pages. Enquire about price for quantity. Standard IOTA Logo, printed on knitted polyester 110g, single thickness. 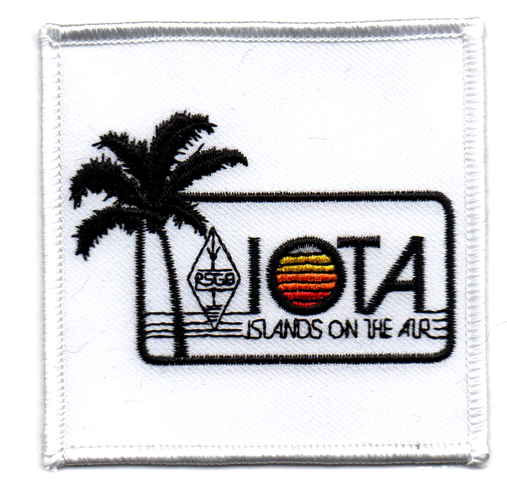 Standard IOTA Logo embroidered on iron-on patches.